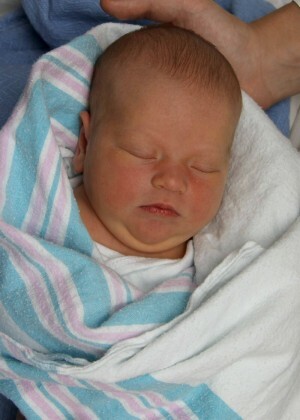 Patricia Ann-Marie Jordan was born in Oswego Hospital on Sept. 21, 2012. She weighed 8 pounds and was 20.5 inches long. She is the daughter of Courtney Ann Calkins and Kristopher Jordan, of Fulton.